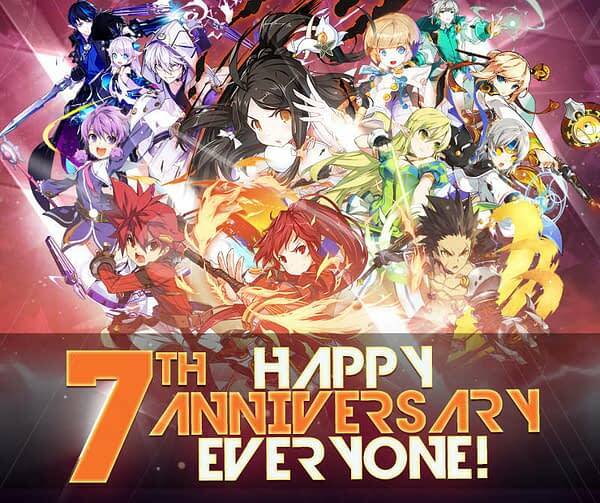 KOG Games will be celebrating the seventh anniversary for Elsword in style by kicking off a brand-new 1-on-1 PVP tournament for the game that will start tomorrow, May 5th, at 10 a.m. PDT. The company also sent out a thank-you video (which we’ve posted below) and have been bringing back a few familiar faces to that game such as Drabaki, which they’ve detailed out in a press release (that we’ve also copied for you below). The devs have also added a new mechanic called the Magic Wardrobe, which “allows players to change their clothes and accessories without impacting stats” so they can put together an ensemble while keeping all the stats they worked for. You can register for the Elsword tournament at this link, and you can learn more about the dungeon they talk about below here. Drabaki makes his epic return as the Warden of Darkness. Drabaki made his first appearance in 2010 and has been requested by players ever since! The Drabaki dungeon will be available through May 15. After the events in Elrianode, an unknown Time Gate began appearing at certain time intervals. Curious, the El Search Party asked Glave if it was his doing, but Glave also did not know the reason behind the strange phenomenon. “No. I have nothing to do with this, for once. Kuhuhu… though it does sound interesting. 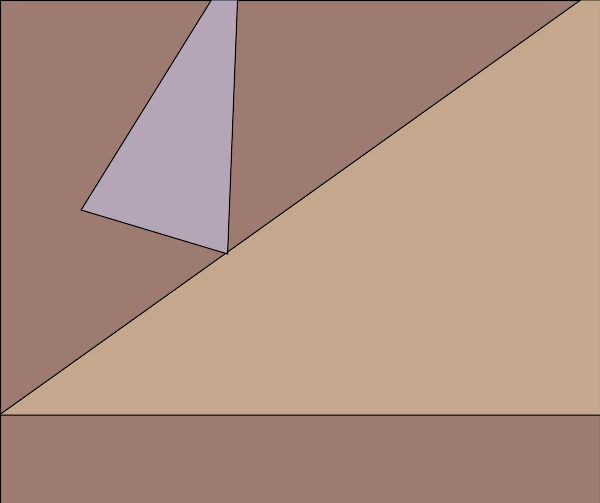 Perhaps you should check it out.” Upon his suggestion, the El Search Party enters the unknown Time Gate. Behind the Gate, the Corrupted Drabaki – The Warden of Darkness was awaiting for the arrival of the El Search Party.